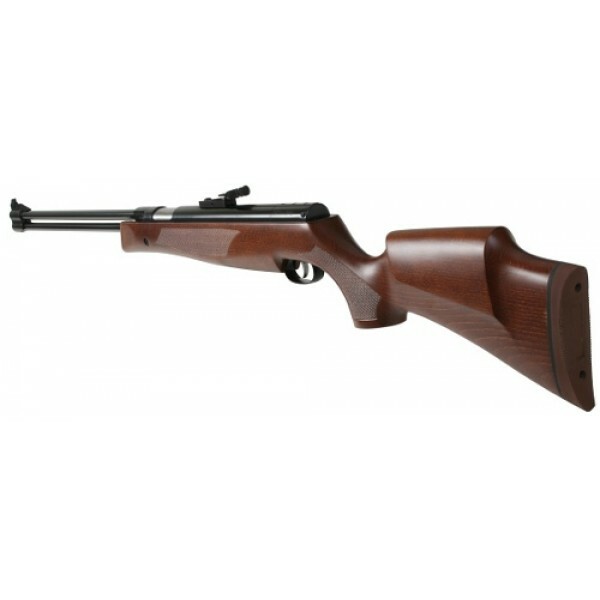 The exciting Weihrauch HW77K fixed barrel rifle with underlever cocking action are undoubtedly the ultimate in high power sporting rifles and provide maximum power and accuracy. 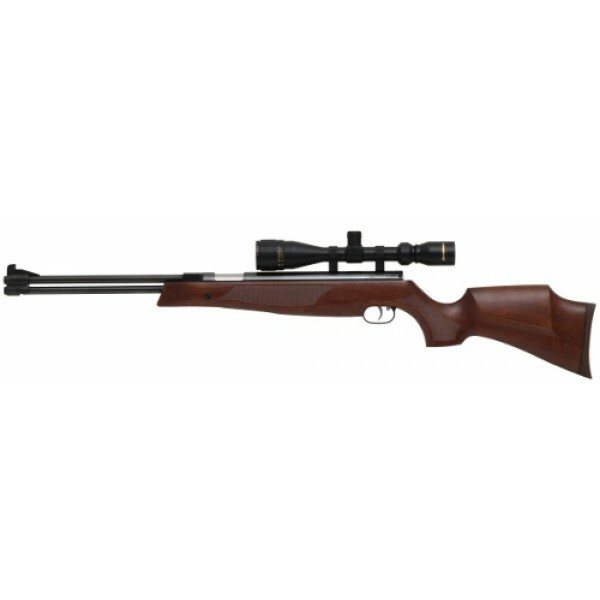 The ideal choice for the long distance shooter who values performance combined with minimum recoil together with sleek good looks and superb finish. Fixed barrel system, removable front sight, micrometer rear sight with four different notches, automatic safety, precision adjustable match trigger "Rekord", handy and elegant hardwood stock with cheekpiece on both sides, ambidextrous, checkering on pistol grip and forearm, rubber buttplate..